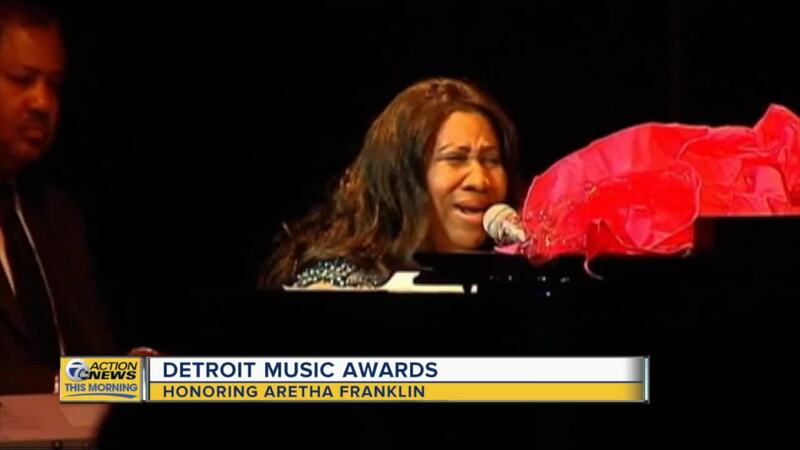 DETROIT (WXYZ) — The 28th Annual Detroit Music Awards will be held Friday April 26, 2019 at The Fillmore Detroit. It's set to begin at 7 p.m. The pre-awards ceremony will begin at 5 p.m. at MusicTown Detroit, inside Hockeytown Cafe.